Many frozen foods can be insufficient with necessary vitamins, and other necessary elements that fish require for proper health. 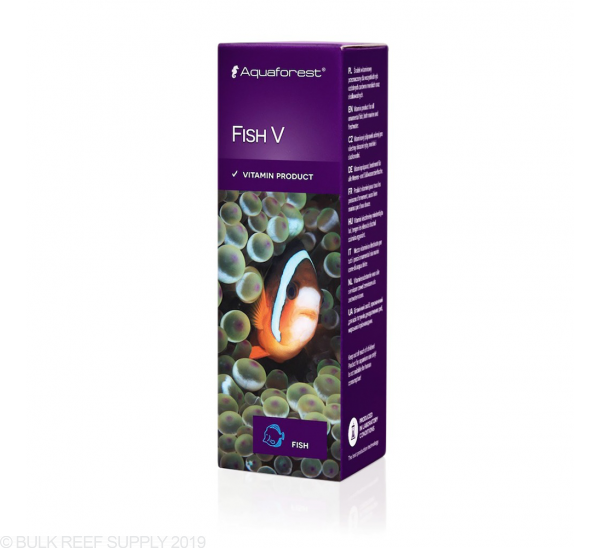 Aquaforest FishV is a perfect addition to any of those foods increase the total amount of vitamins and amino acids available for consumption. With new fish, it is very easy to encounter finicky eaters that either only like one type of food or just simply won't eat frozen prepared food. 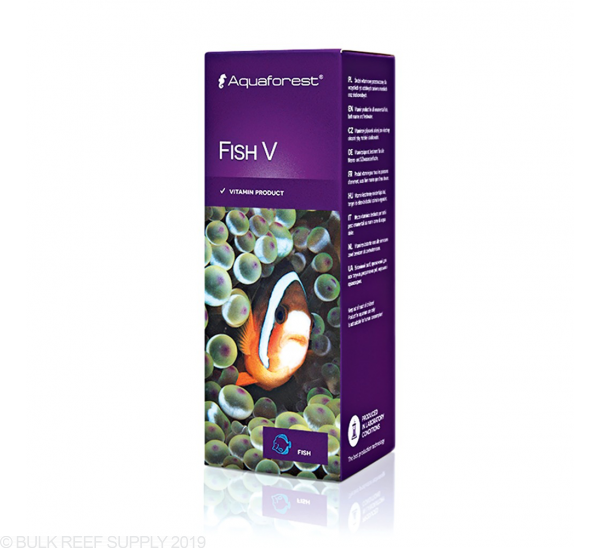 If you ever find yourself in that situation, Aquaforest FishV is the perfect solution. 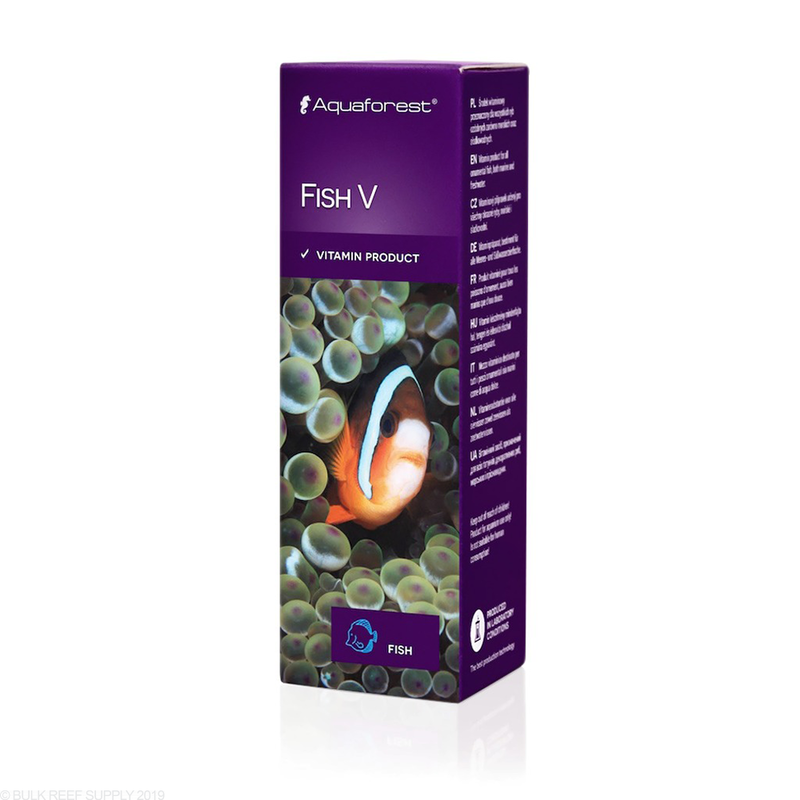 FishV incorporates many of the important vitamins fish need to thrive, along with omega acids helping their immunity and coloration. 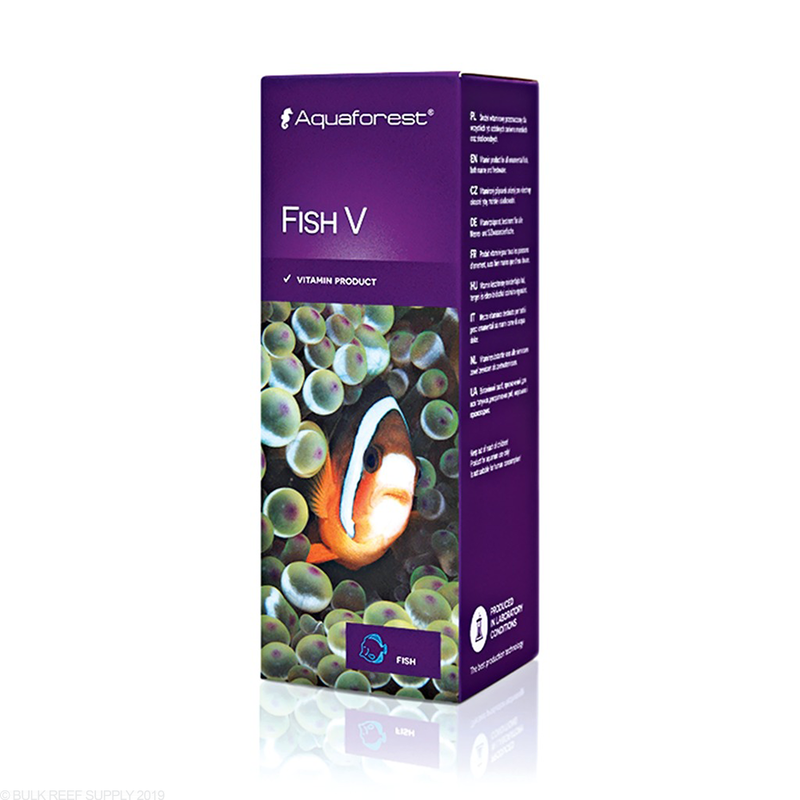 Add 1 drop of FishV directly to the tank per 1 portion of frozen fish food.